Primal fitness was acquired by Unit 27 in March of 2015 in order to compliment our Free Weights capability and to provide a high quality weights orientated gym to our clients. 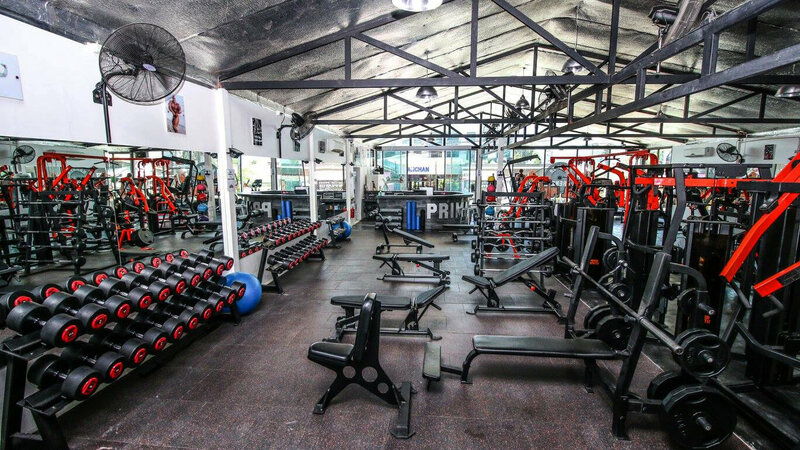 Fully Air conditioned and equipped primarily with Hammer Strength state of the art equipment Primal is without doubt the finest example of its kind in the area. Staffed by experienced professionals who are also available for private training sessions, you will find everything here for both the beginner and the committed Body builder. We are currently building a brand new web-site for Primal Fitness, so stay tuned for more info regarding, prices, deals, opening times, services & products available. 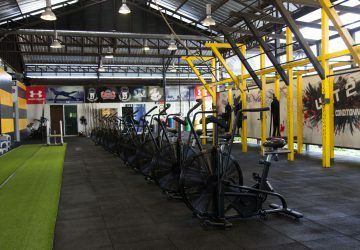 Until then, you can view more about Primal Fitness products and specials on our Facebook page Primal Fitness Phuket. Hi there, was this page helpful? We have always worked very hard to keep our pricing system here at Unit 27 simple & inexpensive. If you want to do a single class or session, that is no problem, drop in anytime! 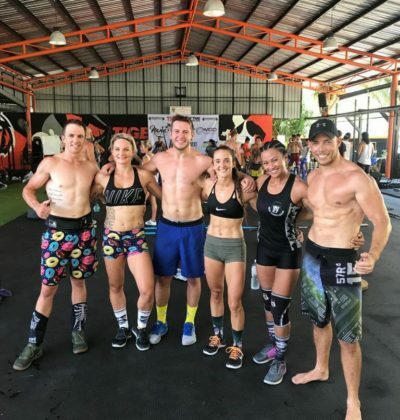 But if you are interested in a more serious training program while you're in Phuket, Thailand, then check out our packages for fitness training, strength & conditioning, weight loss & body transformation goals, intelligently packaged all under the one plan. If you haven't visited us at Unit 27 yet, then come and try us out. 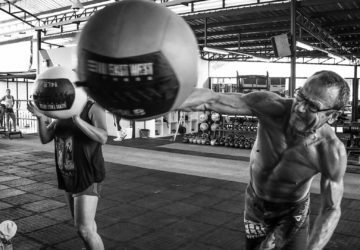 If you tell us at the end of your first visit that it was not at the standard you expected from a dedicated Strength & Conditioning gym here in Phuket, then we'll give you a full refund on the spot, no questions asked !!!! 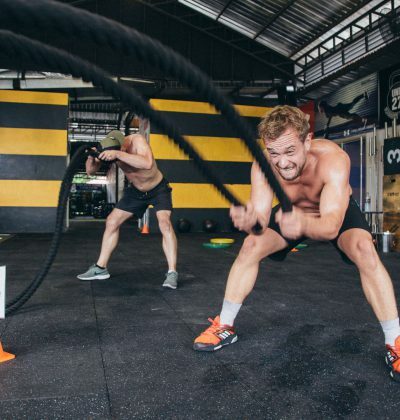 So, all you have to do is commit to a session, then be prepared to sweat a little!